The article of the week: Could Your Website Benefit From AR or VR Capabilities? How do you draw customers in and convince them to buy? 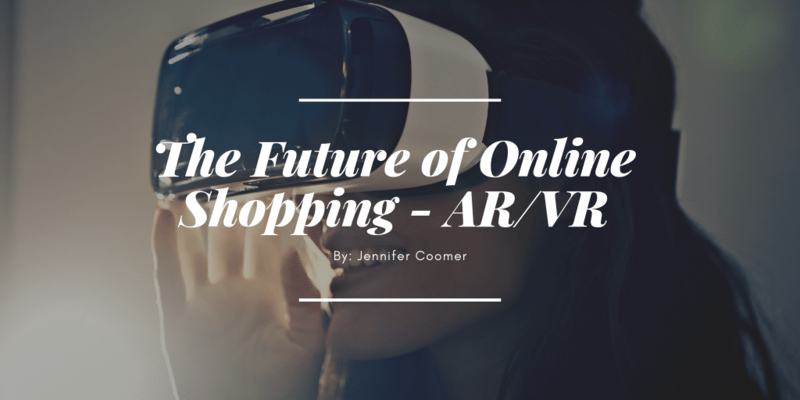 AR and VR technology provides that “WOW” factor which will change the way people shop online and offline. Creating a unique (and valuable) experience will set you apart from the competition too. Would you consider adding AR/VR functionality to your website?